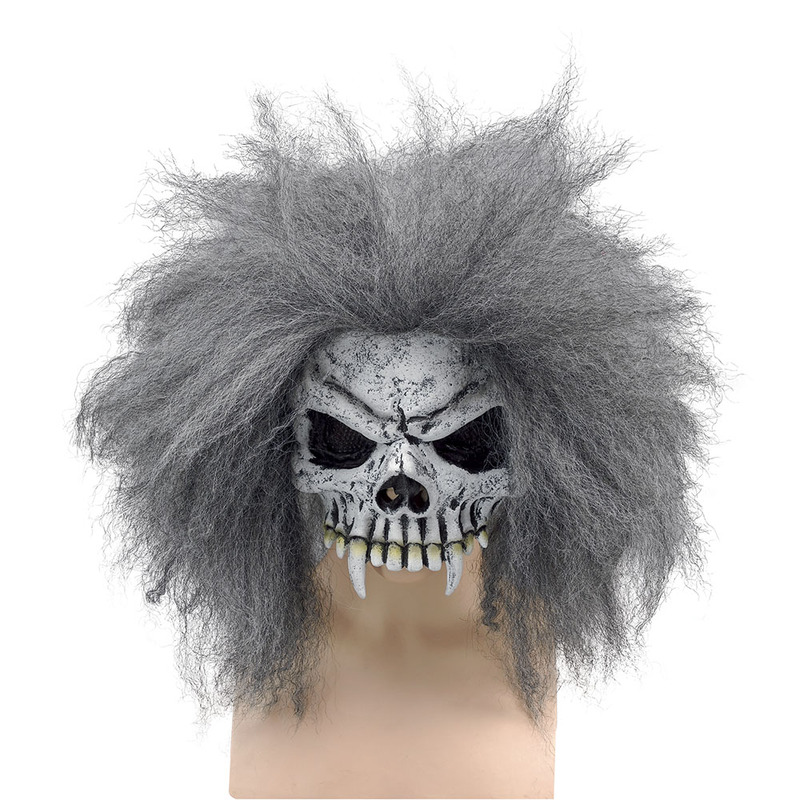 Whether for Halloween or for a film party this Bloody Scream Mask makes a great costume. This is a Scream Mask Bleeding, which comfortably sits over your head and looks great with a black cloak. These scream masks make a great trick or treating mask too. 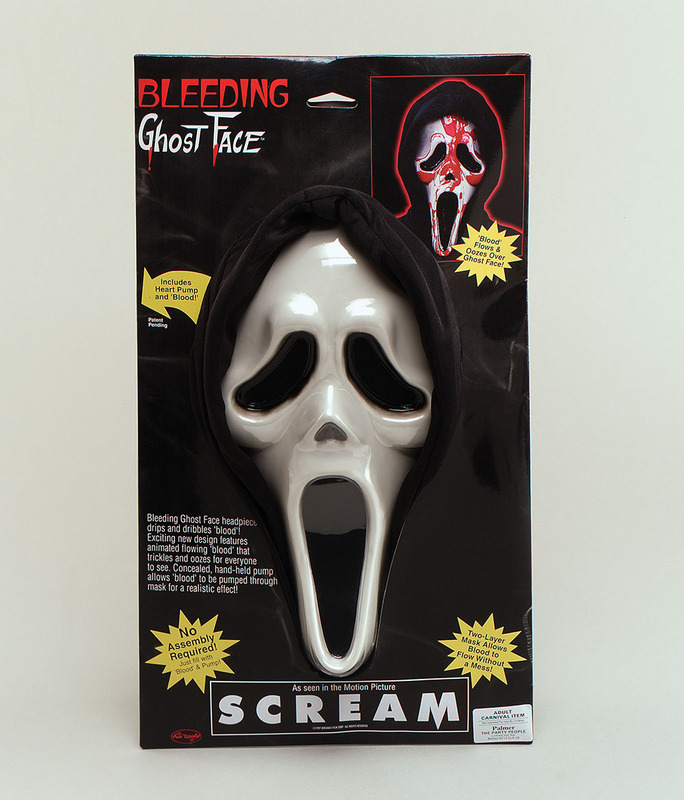 If you are looking for the scream mask then this Scream bleeding Mask makes a great change from the plane white face. 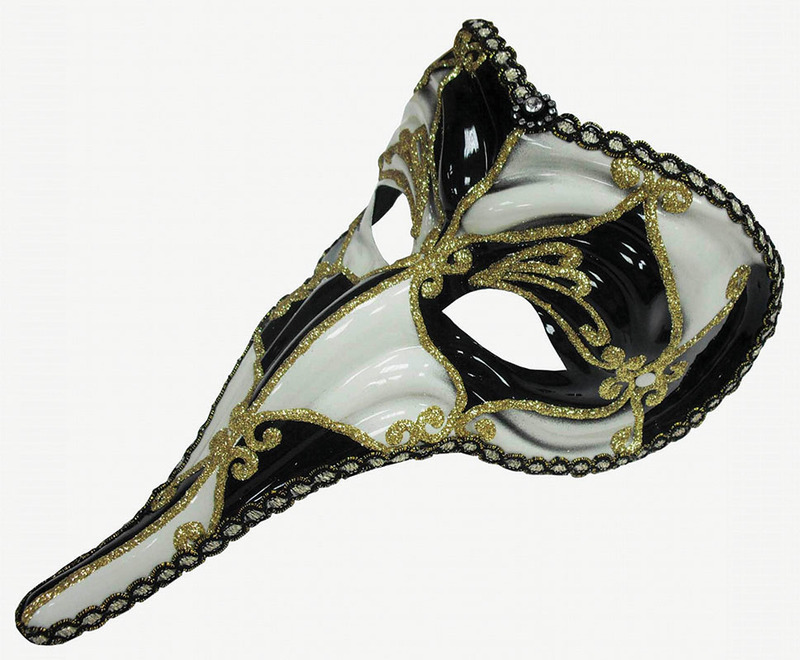 This bleeding mask is a scream mask for your scream fancy dress costume. This overhead mask has a heart connected to a tube so that when you press the heart it will bleed from the top of the mask to the bottom. 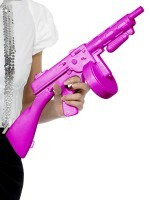 The Scream mask is double layers which allows blood flow without mess; perfect for Halloween.